I worked on a library project at the Dafoe Library at the University of Manitoba (Canada) around 1993. The union to which I belonged was AESES (The Association of Employees Supporting Educational Services). I wrote to the editor of the union newsletter, criticizing the limitations of unions. The business agent of the union responded by assuming that I was criticizing the existence of unions. He defended the union. I wrote back, indicating the limitations of unions in relation to the power of employers. He then responded by implicitly defending the principles of collective agreements; he also misinterpreted some of my views. In another post, I will include the contents of what I wrote and his response. The working situation was very hierarchical (top-down). This, undoubtedly for the social-democratic left, is inevitable. Democratic work relations for them, implicitly, are impossible. They refuse to confront the reality of dictatorship at work and, by ignoring the issue, they consider it inevitable. How else could they talk about good contracts, fair contracts, decent work or economic justice? I guess workers who find working for an employer–even when there exists a collective agreement–to be oppressive and exploitative should be taken to task and criticized. Indeed, about a year and a half ago I was explicitly called a condescending prick by a representative of a public union in Toronto, Canada. 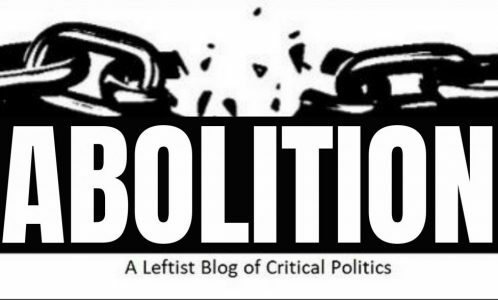 Of course, this blog site is meant to criticize the views of the social-reformist left in various ways. the provisions of this Collective Agreement. therefore, the Employer retains all of its other inherent rights. Unions frequently use the term “fair contracts” in order to “sell” a tentative agreement to their members. They rarely address the legitimacy of the power of employers to direct the lives of its members. In the post following my letter to the editor to the AESES union newsletter,, we will see how one union representative did try to legitimize collective agreements and the power of management. Do you think that the above employer’s rights clause expresses a democratic way of life at work? Or a dictatorial way of life at work?